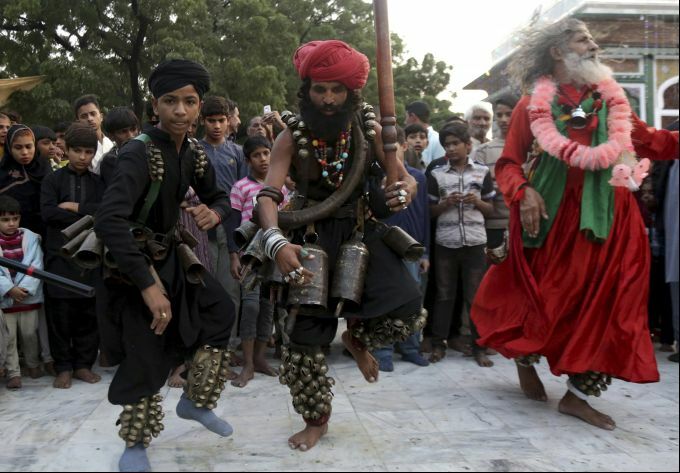 Lahore: Pakistani devotees dance at the shrine of famous sufi saint Mia Mir during an annual festival in Lahore, Pakistan, Thursday, Nov. 16, 2018. The annual festival to commemorate Mia Mir, started today with thousands of people expected to visit the shrine. 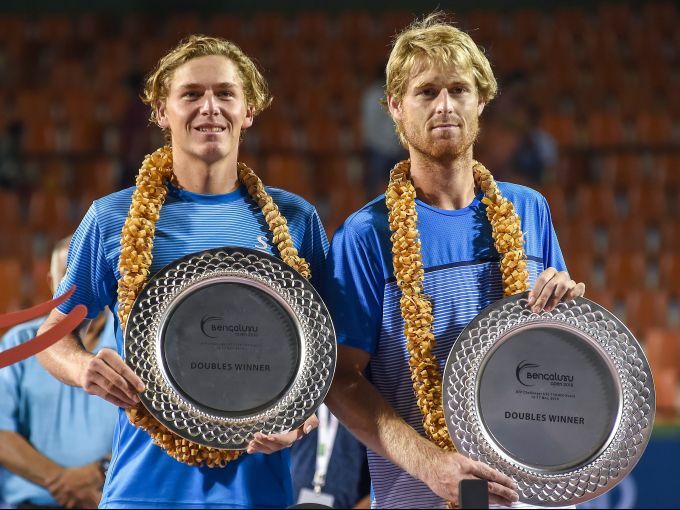 Bengaluru: Australia's Max Purcell and Luke Saville pose for photos during award presentation ceremony of Doubles Final match of Bengaluru Tennis Open 2018 (ATP Challenger Tour), at Karnataka State Lawn Tennis Association in Bengaluru, Friday, Nov. 16, 2018. 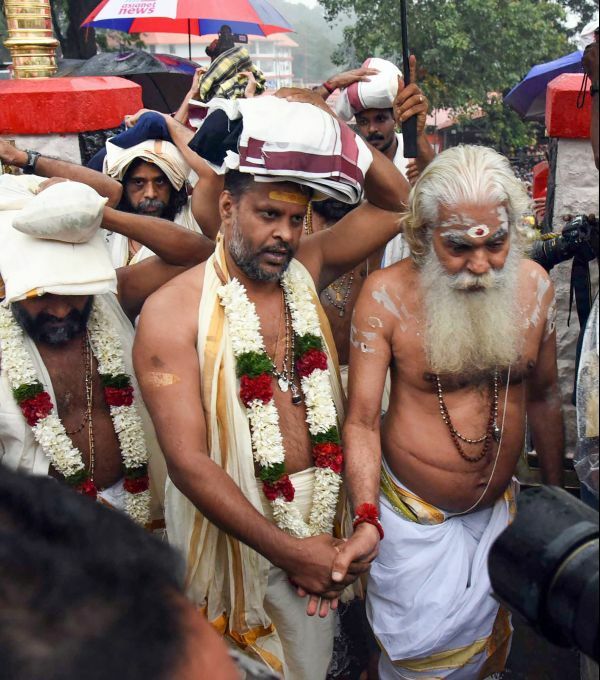 Sabarimala: Two new melsanthis (priests) ML Vasudevan Namboodiri (Ayyappa temple) and MN Narayanan Namboodiri (Malikapapuram) assume charge at Sabarimala Temple as it opens for two-month long pilgrim season, in Sabarimala, Friday, Nov. 16, 2018. 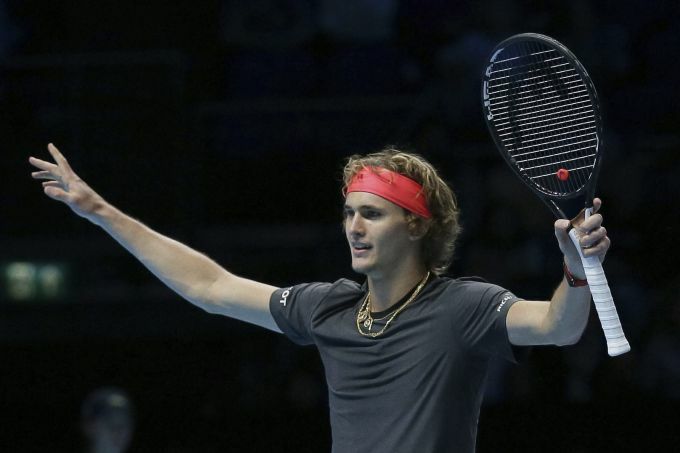 London: Alexander Zverev of Germany celebrates winning match point against John Isner of the United States in their ATP World Tour Finals singles tennis match at the O2 Arena in London, Friday Nov. 16, 2018. 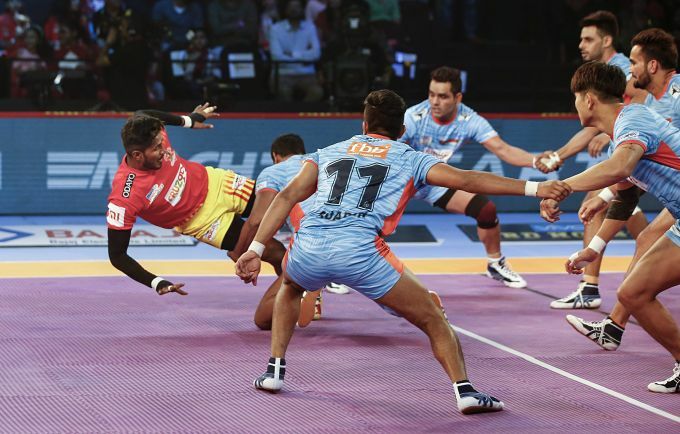 Ahmedabad: Bengal warriors (Blue) players in action against Gujarat Fortune Giants during Pro Kabaddi league seasons 6 match, in Ahmedabad, Friday, Nov 16, 2018.